Providing recovery one bracelet at a time. Our story started in recovery, and that's where we want to grow our mission. Each time you support A.D.R we donate a % of every sales towards providing recovery tools and resources for our community. Honoring our friend's and loved one's story. A token to be worn by friend's for a friend. 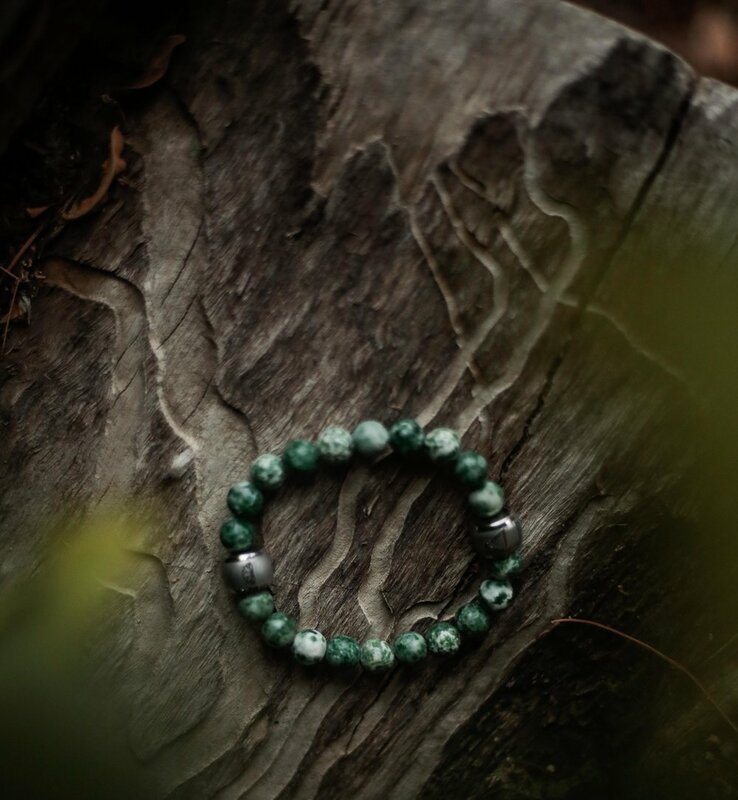 Introducing our newest collection; "Be at One" Represented through the colors of our natural elements: Earth, Air, Fire, Water.